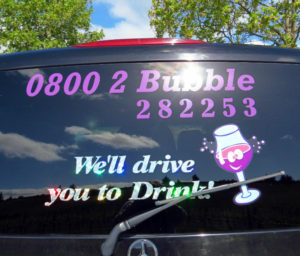 I like a good name and tagline so ‘Bubbly Grape Wine Tours – we’ll drive you to drink’ had me at the start. Drive us to drink they did – our Gourmet Wine Lunch Tour took us to 6 cellar doors for tastings and lunch at Brancott Estate. Tauranga isn’t grape growing country so Mills Reef Winery is an unexpected find. The art deco Mills Reef Winery building gives a clue though as to where the grapes used to make the wines are grown – Hawkes Bay. Red wines are a specialty at Mills Reef and their Reserve Cabernet Merlot 2016 won a trophy award at the Royal Easter Show Wine Awards this year. There’s a tasting room onsite so before taking a seat for a meal you can taste some of the wines to help you decide what to order from the wine menu. 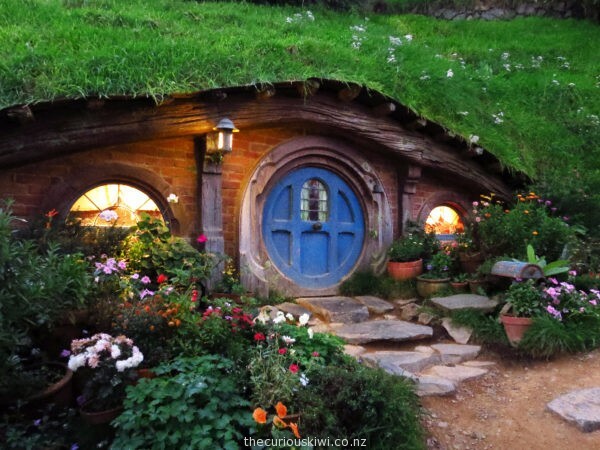 Let’s get into it – The Evening Banquet Tour includes a tour of Hobbiton Movie Set and costs $190 for an adult. 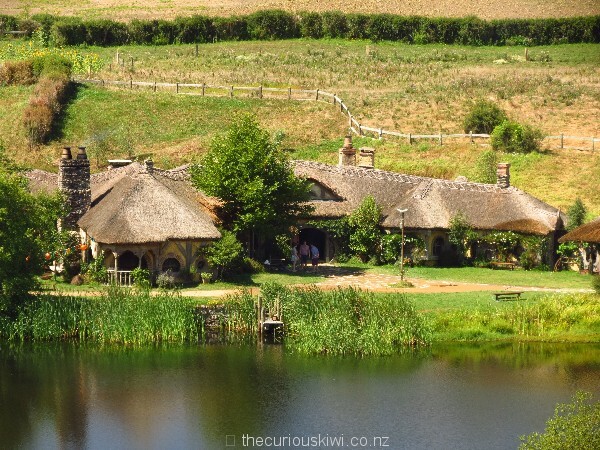 Our tour started at 4.30pm from Shires Rest Cafe where we boarded a bus to Hobbiton. Our guide Belinda then took us on a guided tour through the magical Shire. We arrived at The Green Dragon Inn around 6pm, chose our complimentary beverage, then waited for the big feast reveal at 6.30pm. If it’s a sunny, still day on the Karikari Peninsula near the top of the North Island then it’s a good day to visit Karikari Estate Vineyard. 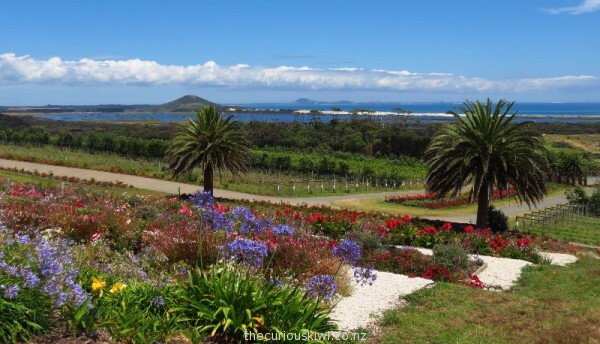 Sitting up high on a hill with flowers spilling down its slopes, Karikari Estate is a beautiful spot for a glass of wine. The Karikari wines on the list included two chardonnays, a rose, and two blended reds – Toa Iti and Hell Hole, all $10 a glass. If the sun’s shining at Zealong Tea Estate near Hamilton it’s nice to sit outside under an umbrella overlooking rows of lush tea plants. 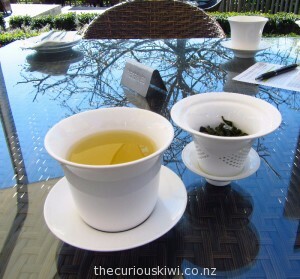 Zealong is New Zealand’s only tea plantation and the five flavours of tea produced are certified organic. 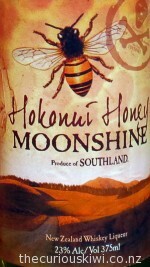 If ye happen to be travelling through Gore on a dreich day, a wee dram of Old Hokonui, and Hokonui Honey Moonshine is included in the $5 entrance fee to Hokonui Moonshine Museum. The Museum documents the first distiller in the area as Irish carpenter Owen McShane. In the 1830’s Owen made a potent spirit from cabbage tree sap known by a few names including the brilliant ‘McShane’s Chained Lightning’. Como Villa Estate on the outskirts of Alexandra is the most interesting place we’ve ever done a wine tasting. 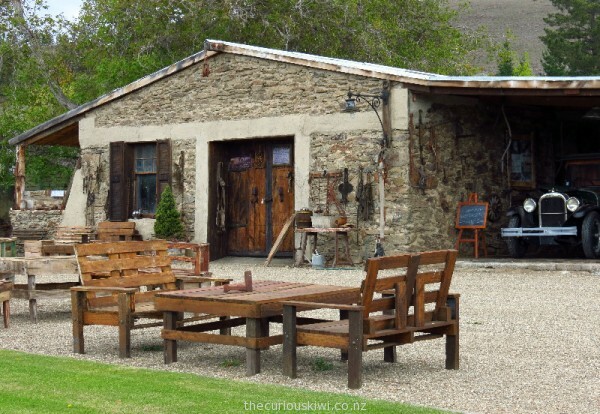 The cellar door and museum are in a stone house that was built in the mid 1860’s by Thomas Oliver. Thomas was one of the first to plant grape vines in the area, but his primary business was building and operating water races for gold miners, some of the races are still used today for irrigation. 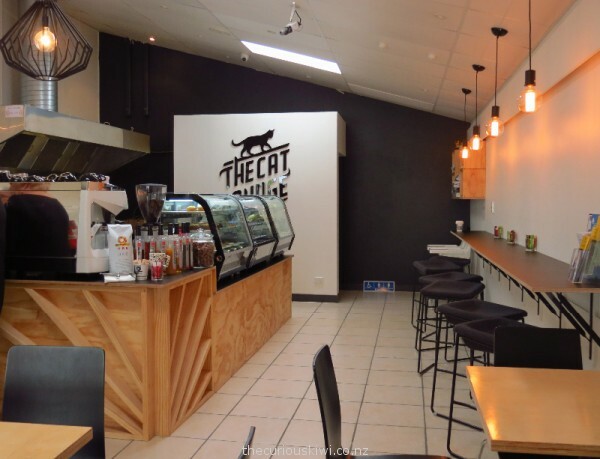 New Zealand’s first cat cafe – The Cat Lounge, opened in Glenfield, Auckland in early November. 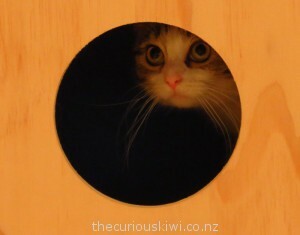 I went along last week for a look see. 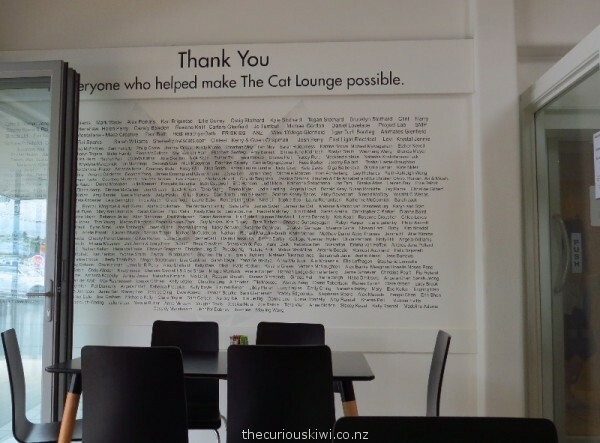 I stepped into a smart black and white cafe with a big Thank You wall acknowledging all those who contributed to The Cat Lounge via crowd funding platform Kickstarter. 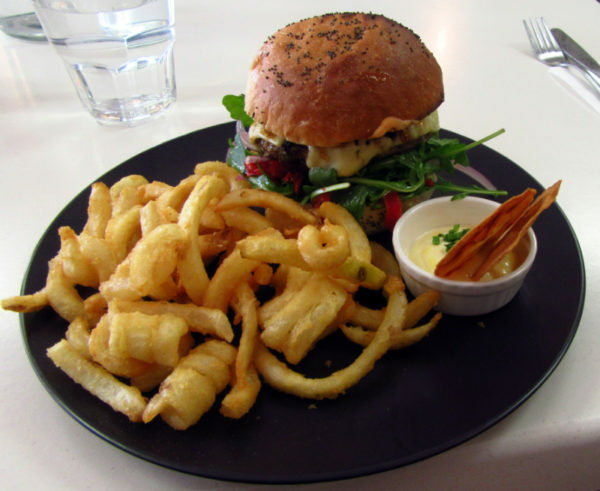 We lived in Christchurch for a couple of years and often on summer weekends we’d drive to Governors Bay and veer right to Governors Bay Hotel for a beer in the garden. 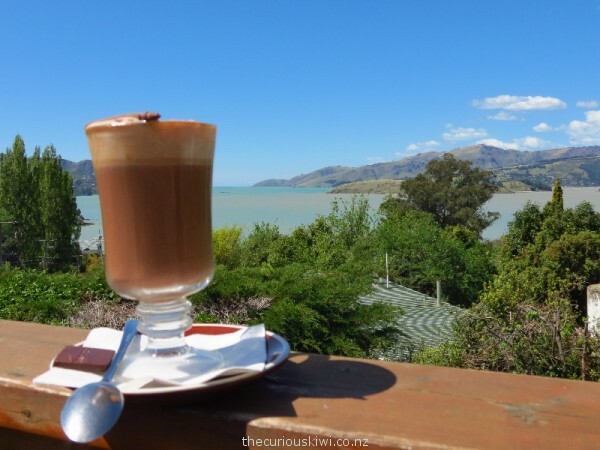 On this sunny spring day we veered left to She Universe Cafe & Chocolaterie. There are a few unusual aspects to She Universe, one is the splendid view it shares with the hotel, another is the spiritual element of their chocolate enterprise.